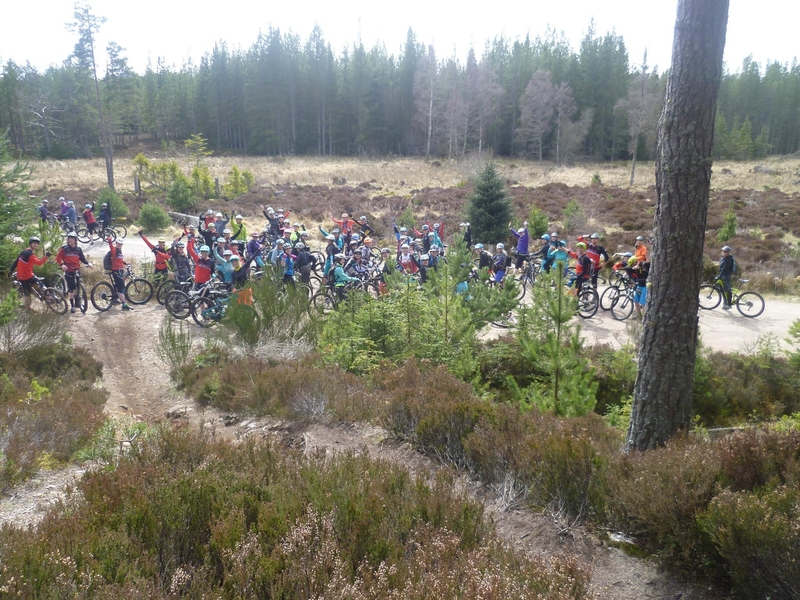 Here at Mikes Bikes Aviemore we are proud to host a number of events, these include ride outs, demo days and social events. 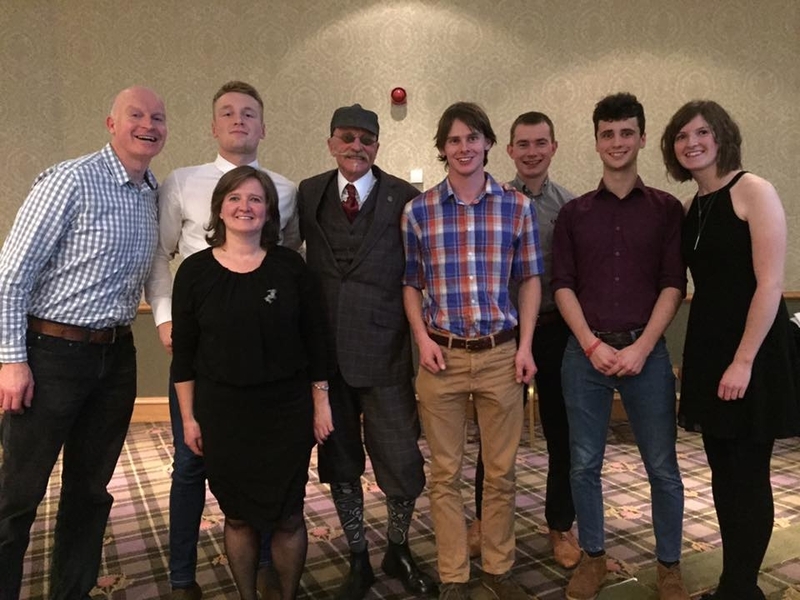 Take a look below at what we get up to and if you want to join us then check out what’s on. 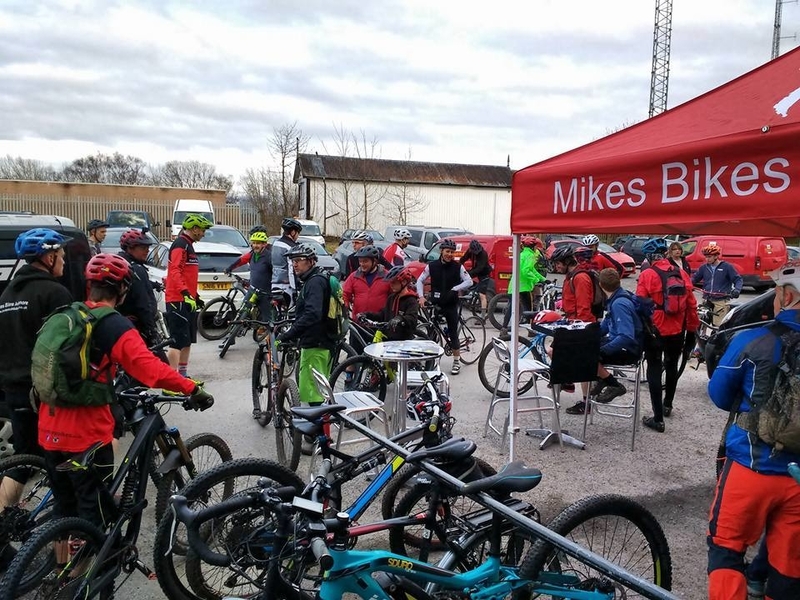 Our events can be a great way to meet new riders, develop your skills, test out a bike you are looking to buy and find out lots of great information and advice. 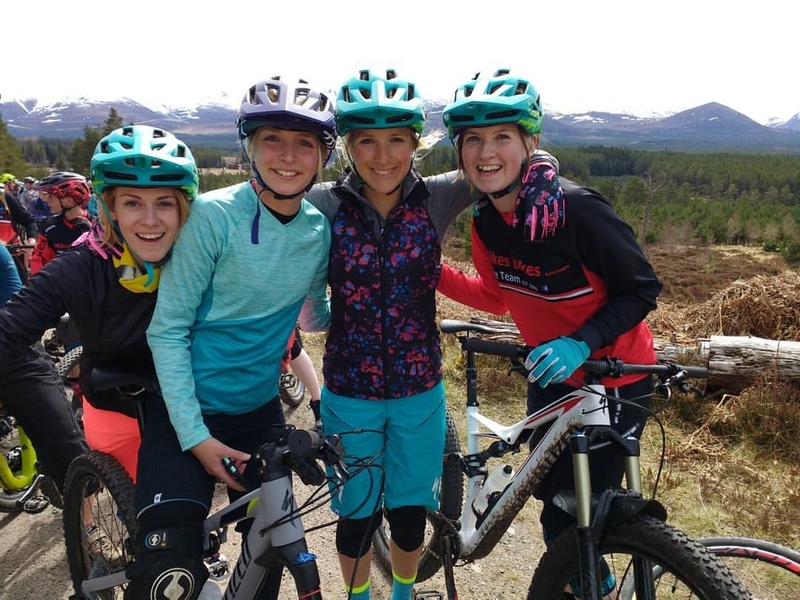 Ladies only mountain bike ride with Specialized Rider Hannah Barnes, over 90 women out on the trails! 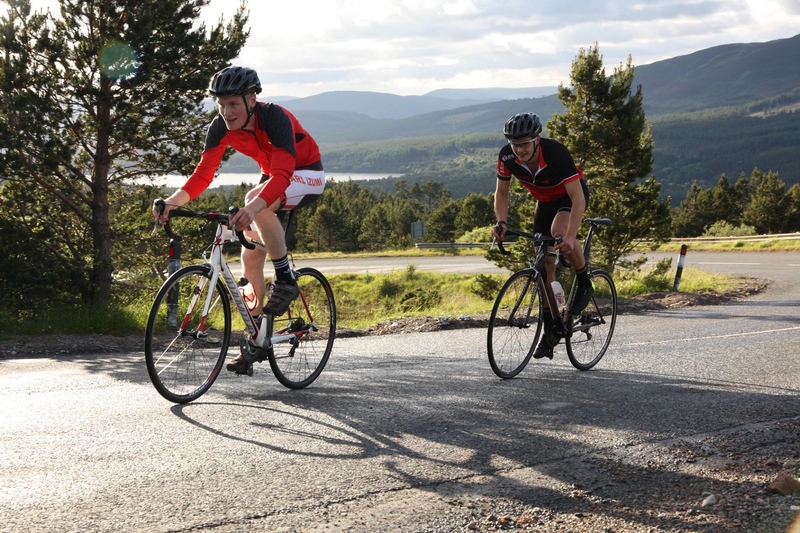 Our annual timed hill climb from Aviemore to the Cairngorm Car Park. This years times can be found on the shop window. 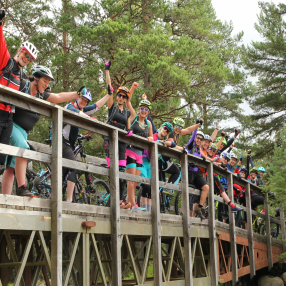 Women’s ride sponsored by Specialized UK, on the 6th of August 2017 over 50 women rode mountain bikes with us to the Cairngorm Car Park! Sally wins Local Hero Award. 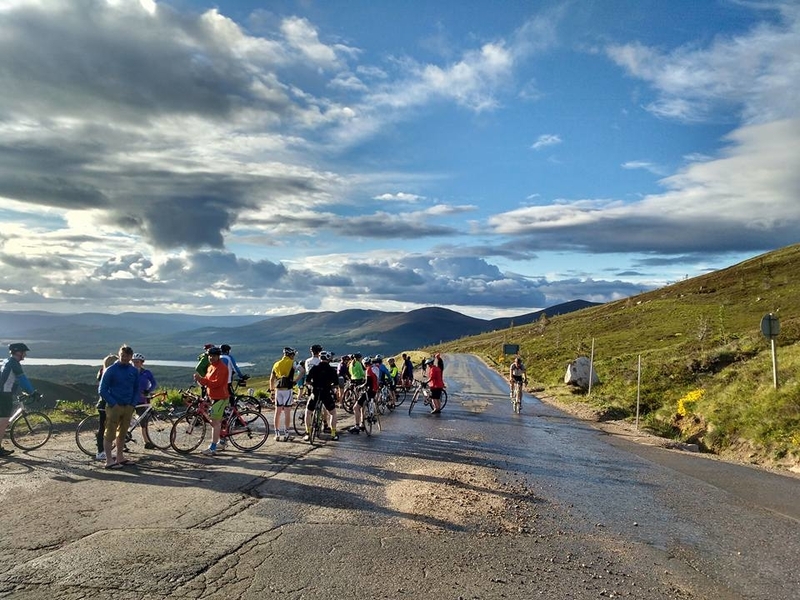 Our annual fun timed hill climb to the Cairngorm Car Park, keep an eye on what’s on for this years Shop to the Top. Is Rory about to overtake Cal, or has Cal just overtaken Rory? Over 90 ladies out shredding at Badaguish! Bikes n Beers supported by the Cairngorm Brewery. Three rides headed out from the shop and on return there was lots of free beers! 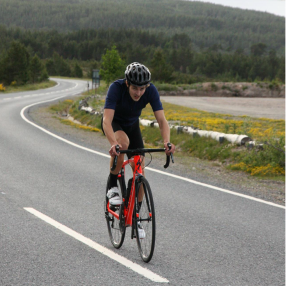 Tel: 01479 810478 Email: info@aviemorebikes.co.uk Copyright © Mikes Bikes Aviemore. Website by Redkite Internet.